A new study by the U.S. Environmental Protection Agency (EPA) found that pneumatic controllers on oil and natural gas wells in Utah may produce significantly less methane emissions than the agency previously assumed. EPA’s recent study on pneumatic controllers in the Uinta Basin in Utah found that measured emissions from equipment in the basin were well below the estimated emission factors the agency uses to calculate greenhouse gas inventories, which are the basis for global reporting on air emissions. 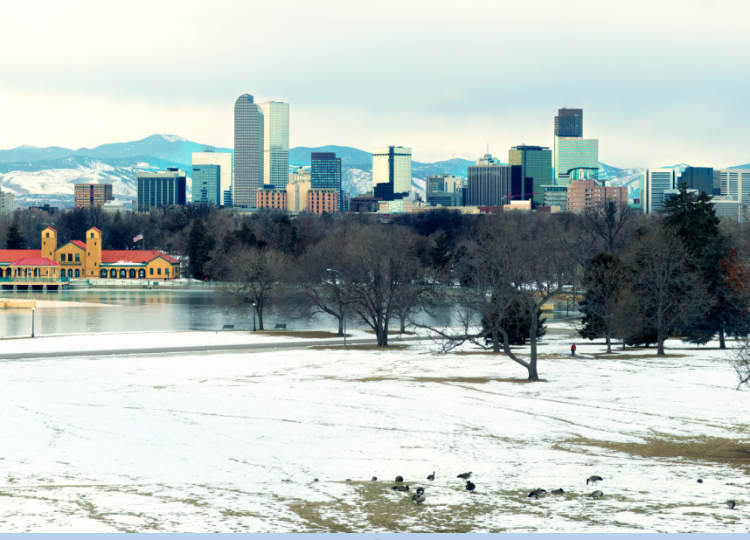 The threat of a major snowstorm is already putting Denver-area climate marches on ice. 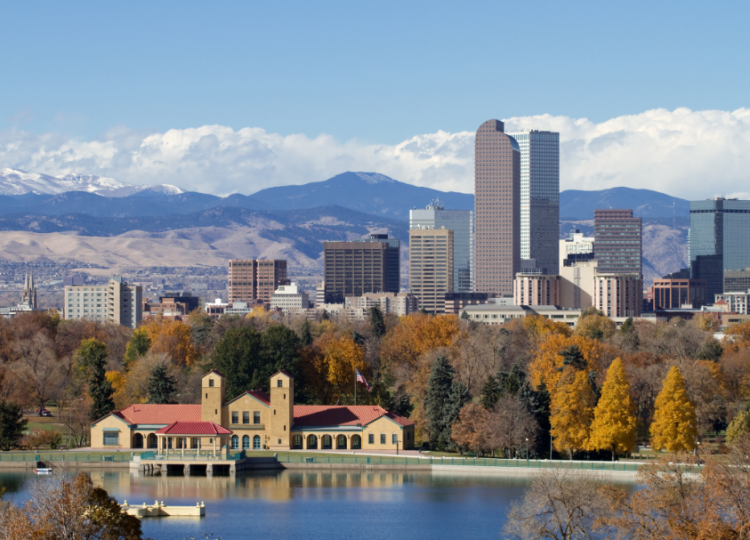 With the Washington Post reporting on how the “sweltering heat” in our nation’s capital is providing a relevant backdrop for the “People’s Climate March” tomorrow, the foot of snow expected in Colorado tomorrow has already postponed one of the several planned protests in the state. 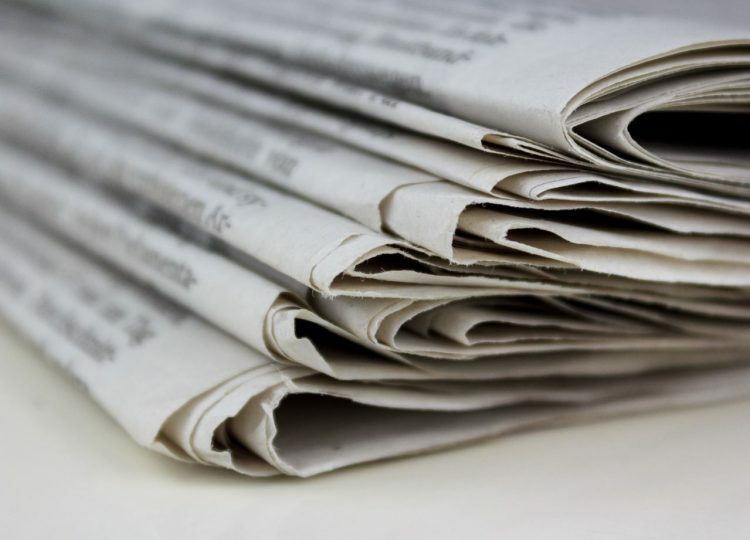 In the week since Western Wire first covered a Boulder Daily Camera letter to the editor that called for violence toward oil and natural gas workers, the list of those denouncing the letter and the newspaper for publishing it has grown to include local residents, a bipartisan spectrum of elected officials, media outlets, and industry representatives. 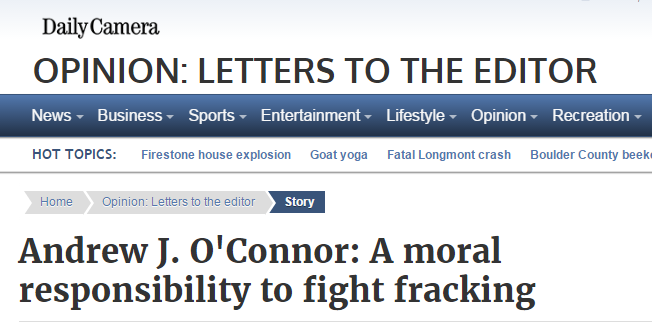 The Boulder, Colo.-based letter writer who called for “eliminating” oil and natural gas workers and told a media outlet that he “wouldn’t have a problem” with the murder of workers in the oil and natural gas industry now reportedly fears for his own safety and is asking for protection. 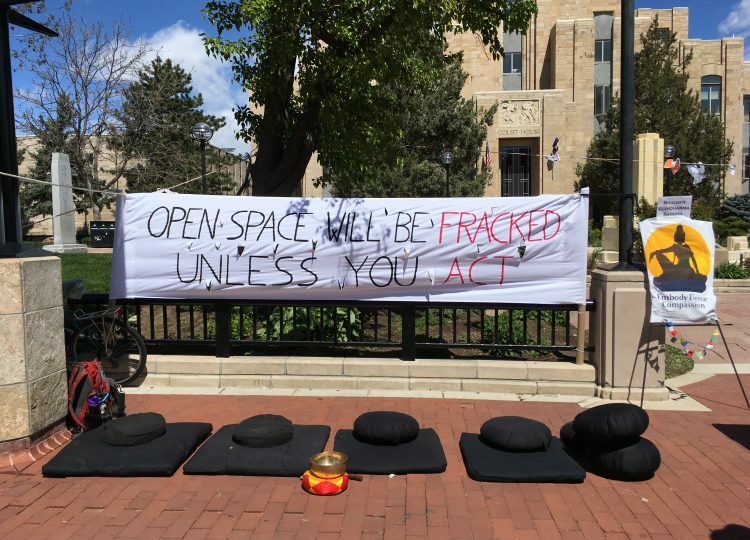 “The anti-fracking activist from Boulder County who suggested blowing up wells and ‘eliminating’ energy workers is now asking for protection,” Denver TV news station 9News anchor Kyle Clark reported yesterday evening.